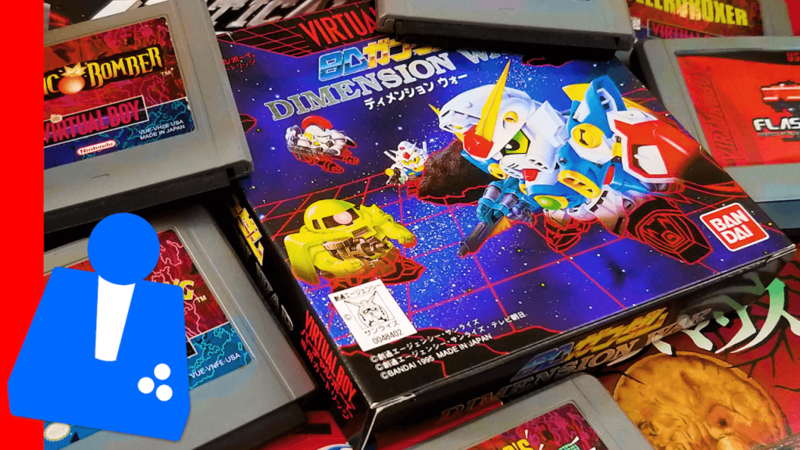 Hard4Games covers the Nintendo Virtual Boy! They cover 12 games including very rare, Japan-only titles. Thank you to RetroTaku Videogames for lending us the Virtual Boy stand.